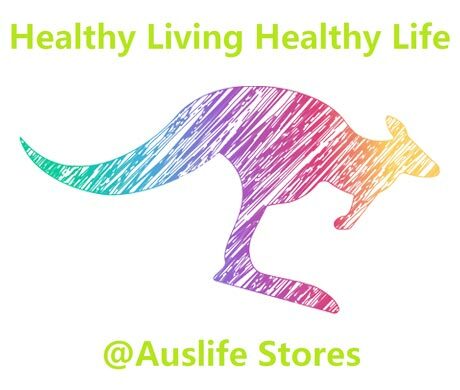 All products sold throughout the Auslife Stores franchise network will be the guarantee of authentic Australian selected products. 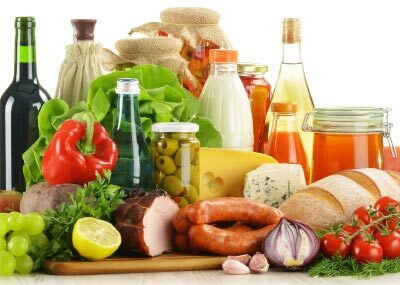 All the goods have passed through CIQ normal process and had the health certificate for sales, won’t get any trouble for the stores. 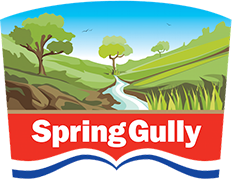 Spring Gully is a third generation, family owned and operated company, that has thrived through its commitment to quality, time honoured recipes and the use of only the finest quality, fresh ingredients. 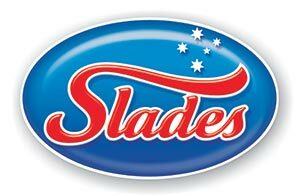 Today’s Slades Beverages had its humble beginnings back in 1867. The story started when Frederick Moneaux O’Neil and brother Thomas began their first soft drink home delivery business in Melbourne. Tim Tam is a brand of chocolate biscuit made by Arnott’s. It consists of two malted biscuits separated by a light chocolate cream filling and coated in a thin layer of textured chocolate. 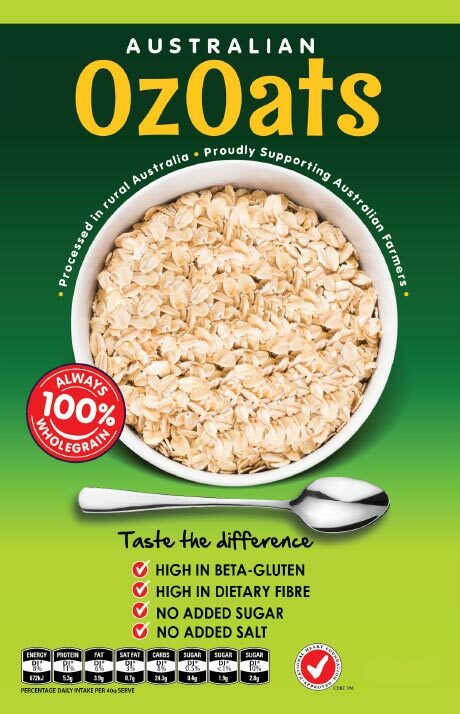 Red Tractor Oats are milled by an iconic Australian farming business business with over 40 years of experience in manufacturing premium Australian Oats and Grains. 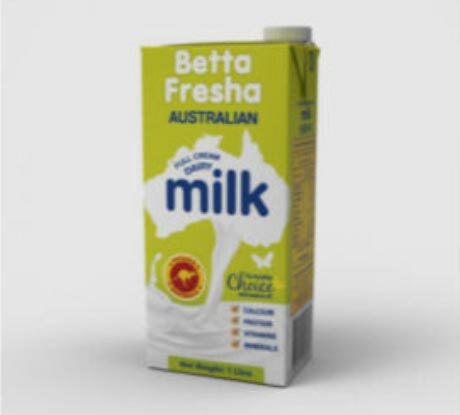 is harvested from the native flora on Australian’s east coast. 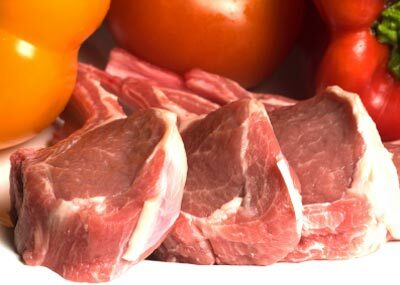 Can be used topically or orally, straight from the jar or with people’s favourite foods. 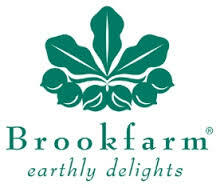 Brookfarm is Australia’s most awarded producer of Gourmet Macadamia products. 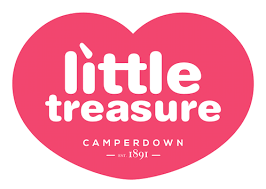 We are passionate about the quality of our products, all of which are made in the traditional ‘slow food’ way by artisan cereal makers in our purpose built facility. 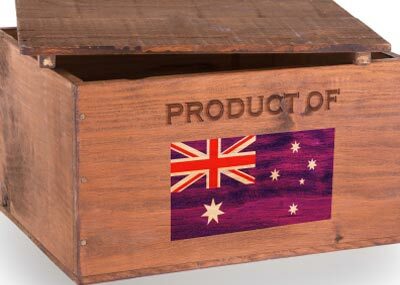 Outback Spirit’ is proudly made by Robins Foods Pty Ltd.
Robins Foods is a wholly Australian family owned and operated business. 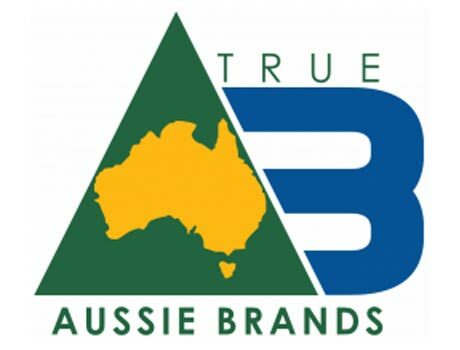 Robins Foods are a specialty food manufactuing company and our Outback Spirit products feature Australia’s native foods. 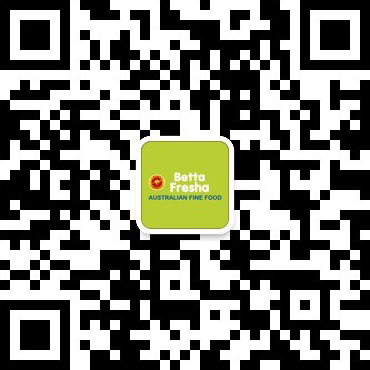 Many of these ingredients are harvested or grown for Robins by Aboriginal people and Robins Foods supports the development of Aboriginal business development and employment through the independant and philanthropic Outback Spirit Foundation. This natural ingredient has stood the test of time and has been used for centuries. The tradition of this natural component as a staple skincare ingredient has become even more popular as the natural alternative to assist with irritated skin conditions and continues to provide our skin with moisture and hydration, which in turn may relieve your skin from dryness, itchiness or irritations caused by these sensitivities. 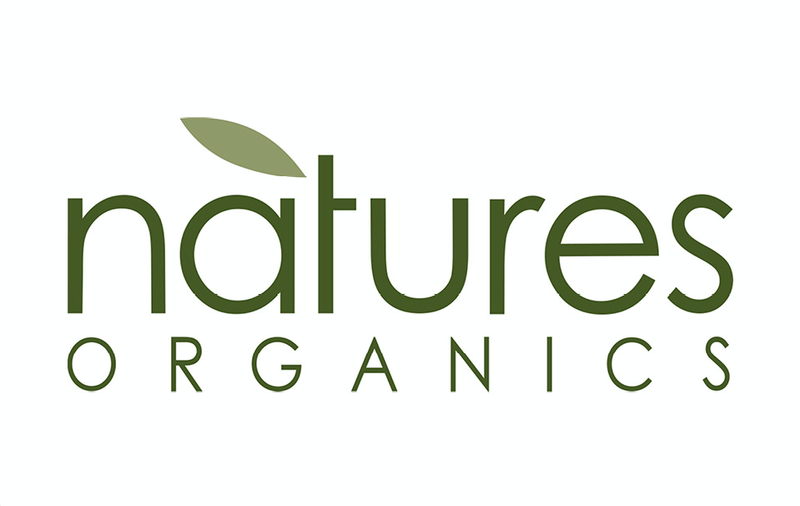 Natures Organics, has a longstanding commitment to producing naturally based environmental and personal care products dating back to the 1950’s – with the pioneering founder of our business, Terry Dowel, becoming the first person in Australia to process and stabilise Aloe Vera Gel. Terry was also closely involved in assisting with the initial development of Environment Protection Authority (EPA) standards. 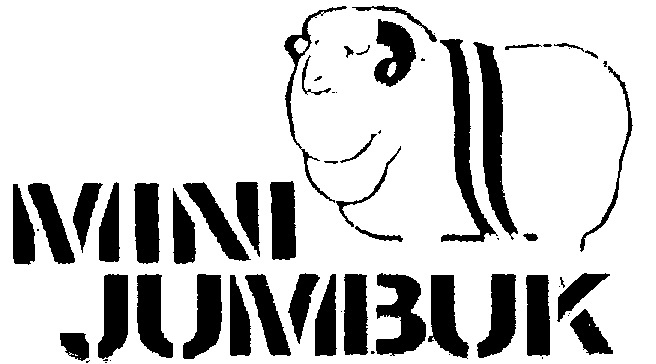 MiniJumbuk has been making the world’s best woollen bedding products for over 35 years and we are proudly Australian owned and operated.